The South African government is in the process of drafting and updating numerous environmental laws, including the National Environmental Management Act (Nema). The mining industry will have to comply with the new regulations in Nema as new laws are being outlined around mine rehabilitation and carbon emissions. 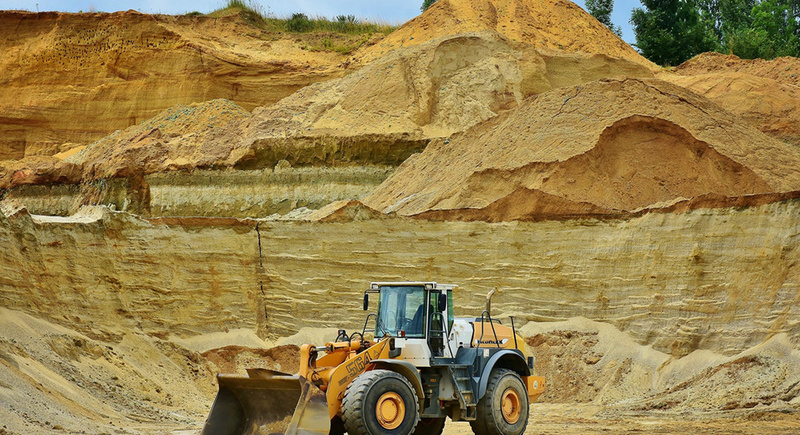 As the new Bill will be passed in the near future, the mining industry will need to start taking action now as the new environmental laws are expected to be in effect by 2020. Among the new guidelines, fines for non-compliance are being increased up to R10 million and mines that still refuse to comply may be shut down. The message from the new regulations is that the mining industry needs to proactively work alongside government and other industries to carry out assessments of their operations and find technological solutions for environmental protection. “How do we make decisions and regulate complexities? The only way is for everyone to take responsibility. Our intent is the same. When you mine you have a responsibility, you don’t need to wait for regulations, do things now and budget for that. As an industry, don’t look for minimum compliance. Be responsible,” says managing director of MSA Group Ben Burnand. Previously, there has been no enforcement for environmental regulation compliance. Now, the mining industry will be held to the codes outlined in the new laws as a special enforcement branch is set up in the Department of Mineral Resources. “Previously we had no enforcement branch, but we are learning from the past and enforcement is now key; without it, even the best legislation cannot work,” says the director of mine closure at the Department of Mineral Resources Reuben Masenya. While it will be challenging for the mining industry to synchronise their changes with the release of all the new pieces of legislation, proper planning and efficient execution will ensure that mines are aligned and on board. Environmental change can then take place once all stakeholders are committed to the new regulations. One of the new laws proposes that the minister of mineral resources be granted the ability to approve financial support for mines that are approaching decommissioning. A decade before final decommissioning, mines may start the process of unlocking funds that have been set aside for environmental rehabilitation. “Having provisioning for drawdowns would encourage mines to take more action. When funds are not accessible then the industry is more conservative and we’ve already agreed we need to go beyond just compliance. If we have access to funding, capital investment is more likely,” says group financial director of Wescoal Holdings Limited Izak van der Walt. Another financial solution is to make provisioning payments to a specialised closure and rehabilitation company that will ensure proper compliance and environmental care after a mine shuts down. This means that mine closure can become an economic opportunity that creates jobs instead of ending them. Mining conglomerates need to start preparing now for the new laws that will soon come into effect. Existing and future legislation will be enforced and mines need to start preparing for the changes if they want to avoid fines and possible closure.